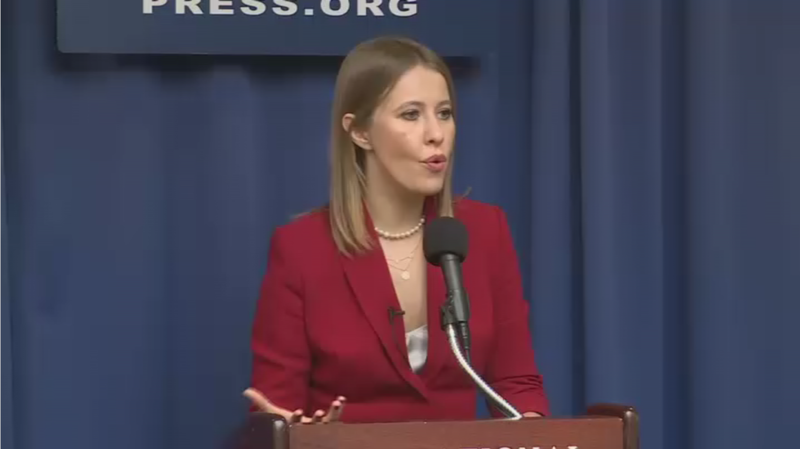 Russian opposition presidential hopeful Kseniya Sobchak has taken to Washington DC, advertising her political program and sharing insights on the future of Russia and its relations with the West. 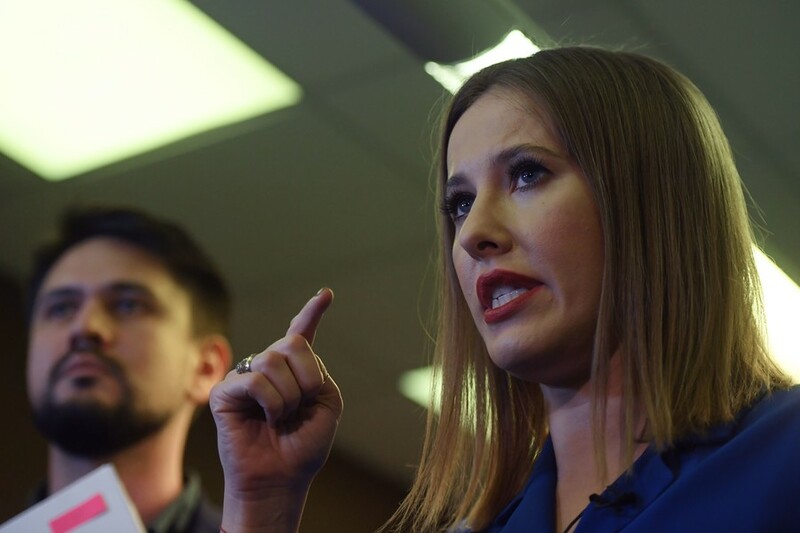 Sobchak, TV host and socialite-turned presidential candidate, has visited Washington on Tuesday, some six week before the upcoming elections in Russia. Her visit to the US will last two and a half days, and she will hold a number of speeches, Sobchak’s spokeswoman Kseniya Chudinova told RIA Novosti. An exact program for the presidential candidate’s visit, however, has not been set. 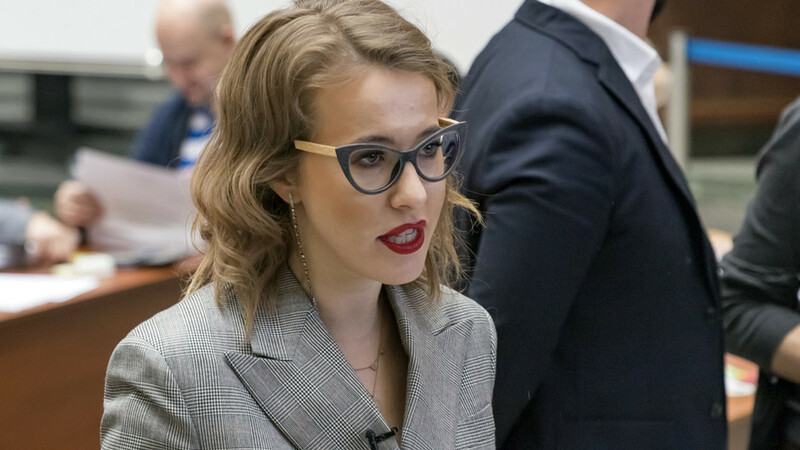 On Tuesday, Sobchak held a speech hosted by the Center for Strategic and International Studies (CSIS) think tank, as well as a press conference in the National Press Club, highlighting her political vision, Russia’s future, and relations between Moscow and the West. 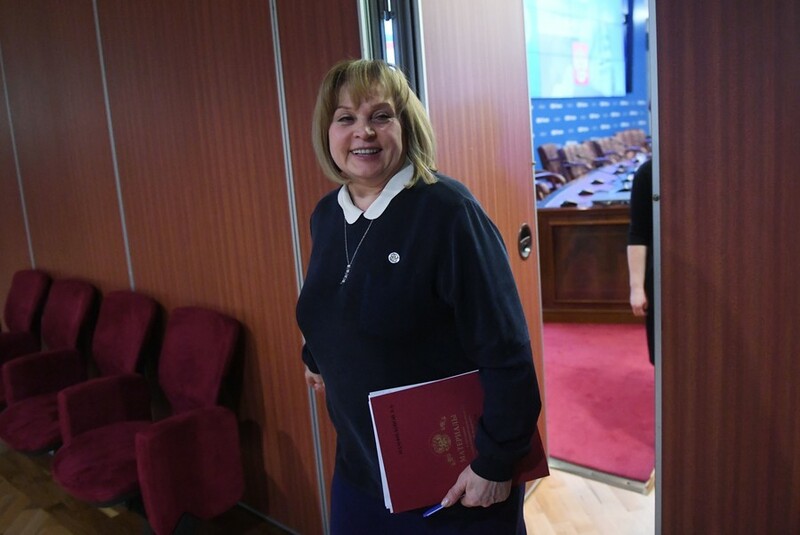 The candidate said her desire to participate in the elections was a genuine political ambition as she sees herself as a “voice” for young Russians. Sobchak firmly denied allegations of being simply a tool to “legitimize” the Russian presidential elections. She blamed the accusers of utilizing double standards, since another Russian opposition figure, Alexey Navalny, who was barred from running for president due to a financial crime conviction, never drew such allegations. 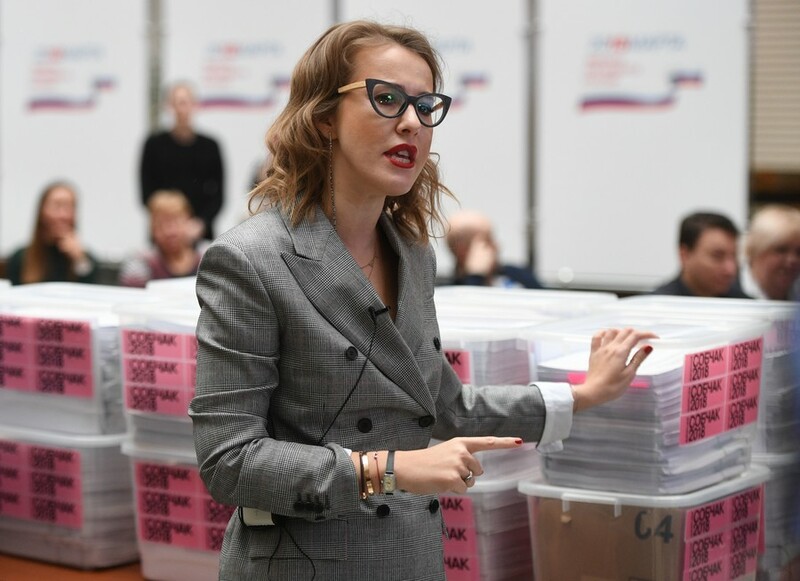 Sobchak has also condemned Navalny’s call for a boycott of the elections, claiming it would only result in more votes secured by the incumbent Russian President Vladimir Putin. “I don’t agree with other opposition leaders on the boycott because I don’t know a single example when people stayed at home and something changed. So this is an absurd idea itself,” Sobchak told CSIS. 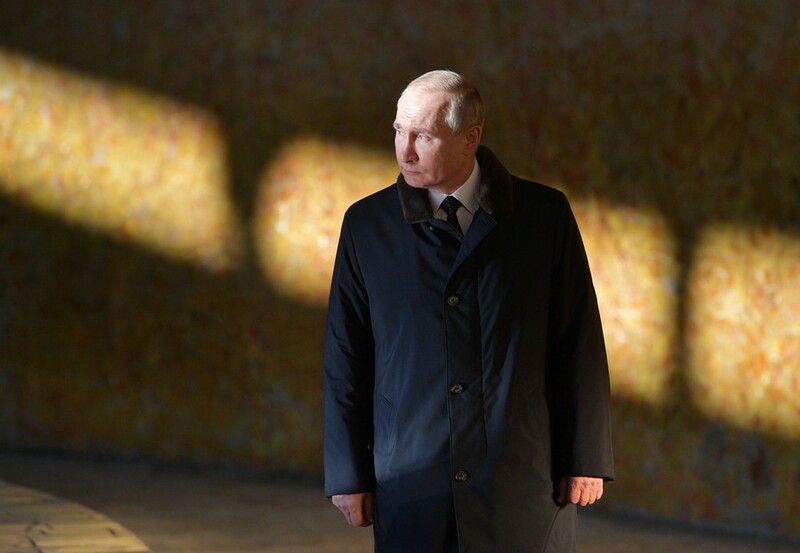 The presidential candidate said she shared the US “concerns” about Moscow’s policies, pinning the blame for the ongoing nosedive in the bilateral relations between the US and Russia on the Kremlin. Russia should somehow “embrace” NATO and the EU instead, Sobchak believes, and eventually become a part of these organizations. The presidential hopeful does not see “NATO as a threat for us,” despite the massive military buildup on Russia’s borders and its hostile rhetoric, produced on a regular basis by top officials of the alliance. Sobchak, however, has partially put the blame on the EU, which presumably rejected Moscow’s advances.